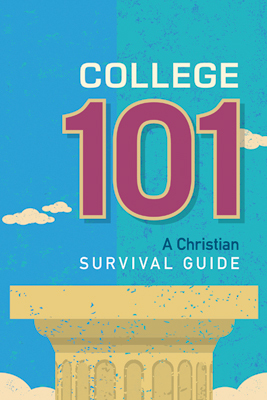 College 101 is filled with practical advice on how Christian students can be preparing for the challenges of life on campus. 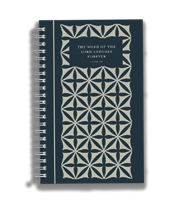 Developed by college students, the words of advice and counsel are genuine, honest, and insightful. 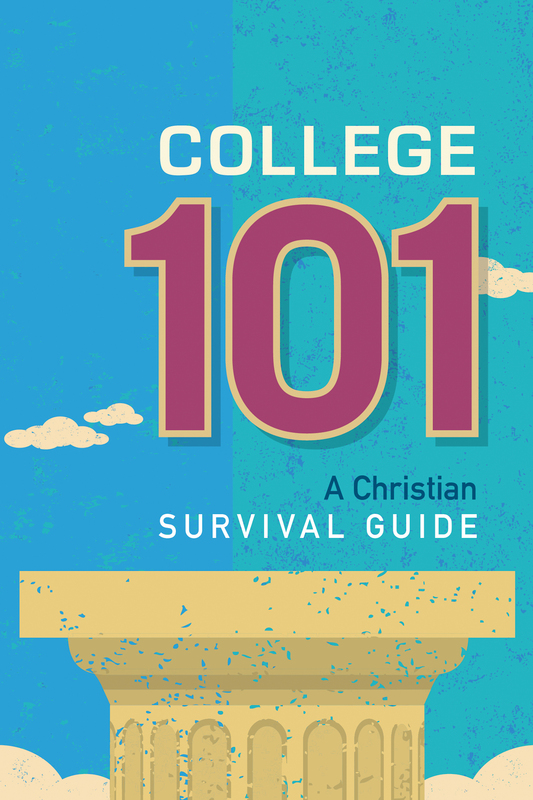 Based on the authors' personal experience as students, friends, and active leaders in campus ministry, you discover a unique perspective on college and campus life that only Christian peers can provide.